Neo Ghidorah. The King of Terror is back! 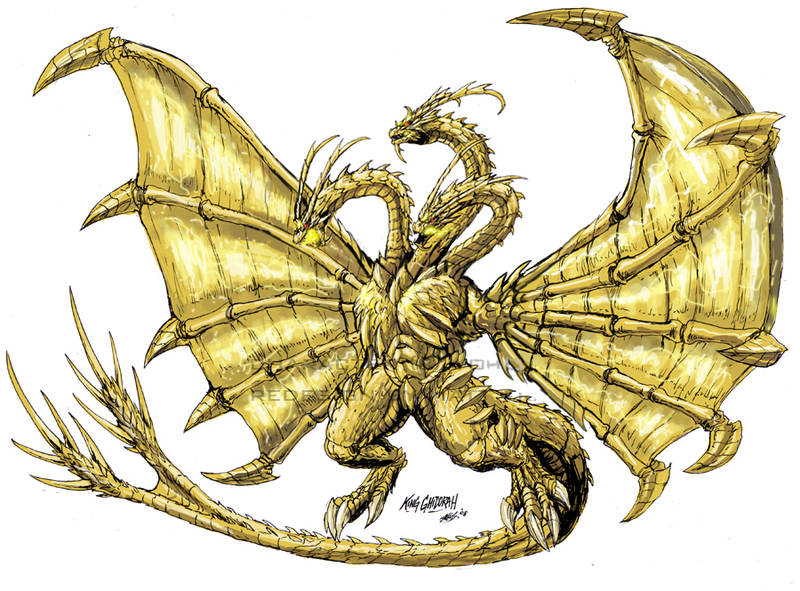 Godzilla's greatest enemy is ready to kick arse and chew bubblegum...and he's got 5 packs of gum.. HD Wallpaper and background images in the Godzilla club tagged: godzilla neo king ghidorah images. This Godzilla photo might contain 백합 드 lis, 프랑스 드리스, fleur 드 문양이, fleur 드 lys, 모래 달러, 베이 가리비, pecten irradians, and 펙덴 광.